Ever had that feeling after watching a movie or TV shows that you wished you had an entire album of songs from a band that played within the story. Except there’s only one problem. They weren’t actually a real band. Sometimes movies and TV shows bring us bands that are so good, we can’t believe they aren’t real. In fact, many times they are better than the bands that are actually real. So why can’t we get these fictitious bands to actually make albums or perform at concerts? Sometimes, if the fans grow enough support, these fake bands can sometimes make surprise appearances or even revisit the show or movie they appeared on. The staff here love their TV shows/movies, and we got a handful of them to choose what fake bands/artists they wish were actually real, playing concerts to the masses and releasing albums as often as some of our favorite bands and musicians. Alright, it was a tough pick since there are so many fake metal bands, but I gotta go with Deathklok from Metalocalypse. I mean, first of all, awesome name and second of all, awesome music. Not to mention I can relate to them when they perform difficult tasks just as shopping for groceries and trying to prepare dinner. Um, hello! How could no one pick Jesse and the Rippers? Outside of John Stamos’s great looks and UHmazing hair, I always looooved when they performed on “Full House.” Plus, they recently performed together for the first time since the show stopped broadcasting, so they are totally still relevant! I happened to come across a clip from this show while perusing the web, and I have to say what I heard was pretty, excuse my language, darn catchy. 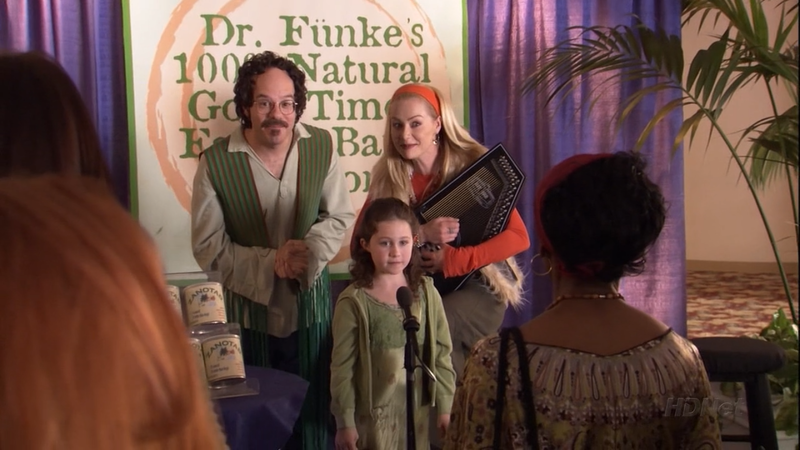 Plus, how can you go wrong with 100% Natural Good Time Family Band Solution as a name? I can’t wait to show this to Aunt Beverly! She’ll eat it up! WHY DOES MILEY CYRUS EXIST AND NOT THIS BAND? Not only is their music great, I loooooove all the anime references too! It’s like they mushed together my favorite things!!!!! I’ll forgive them for no shout outs to nyan cat though…. Yo! 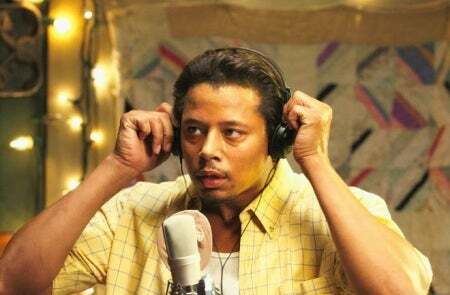 I gotta tell y’all, DJay’s lyrics were off the chaaaaiiiin! You remember that one song he did at that one time in the movie. Dopeness! Haha! Yeah I remember seeing that movie! Dopeness…..hah…..YEAH! What are YOUR favorite fake bands you wish were real? Sound off in the comments below! NEW EPISODE OF THE MOSH! COUNTRY STRONG! I Want My MTV: 5 Of Our Favorite Songs From Television!! !